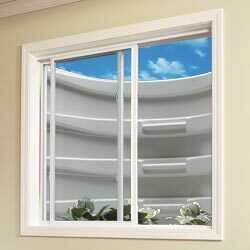 We specialize in egress windows, window and door replacement and offer a wide variety of window well options. Removal of ground around the basement for egress window installations. Other residential ground removal or leveling. Why install an Egress Window? Cost efficient way to add living space in basements. Increases property value for resale. Adds emergency access/exit to basement. Add natural light in other wise dark basements. Save money on lighting during daylight. 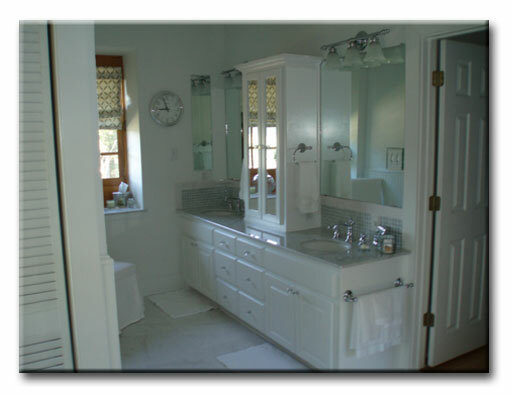 Remodels for Bath, Bedroom & Basement.